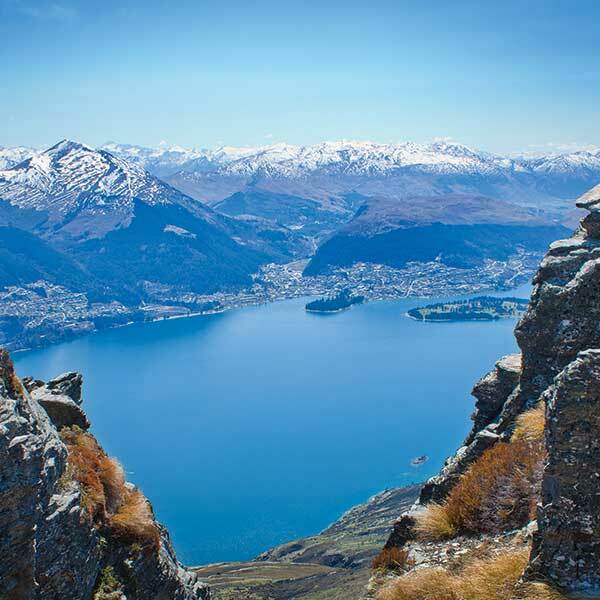 Enjoy a gourmet picnic with all the finest New Zealand produce, including wine or bubbles. This romantic excursion is perfect for proposals, honeymooners, anniversaries or just taking time out in an unforgettable location – let us know if you would like to make this a private flight and we can advise the additional costs do to this on this flight option. * Let us know if you would like to make this a private flight and we can advise the additional cost for this. • All prices quoted are valid until 30th September 2019. 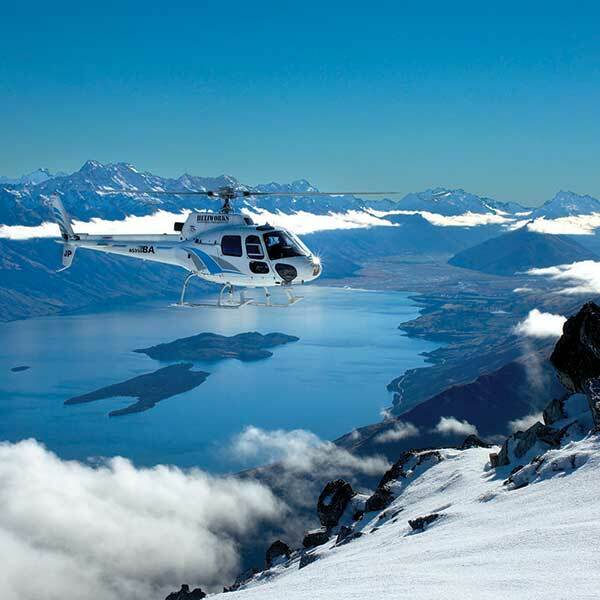 • A minimum of two passengers are required for all Heliworks Queenstown scenic flights. 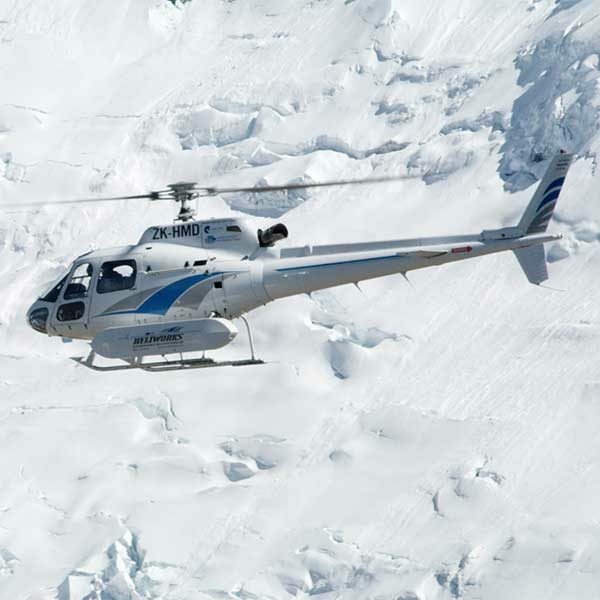 • Private Flight - We can make any of our standard scenic flights a private flight but we would require that you pay for 3 seats in our EC120 or 5 seats in our AS350 Squirrel for us to guarantee this. • 48 hours notice must be given for cancellations otherwise a 50% charge will be required. • Flights depart on demand and are subject to availability. 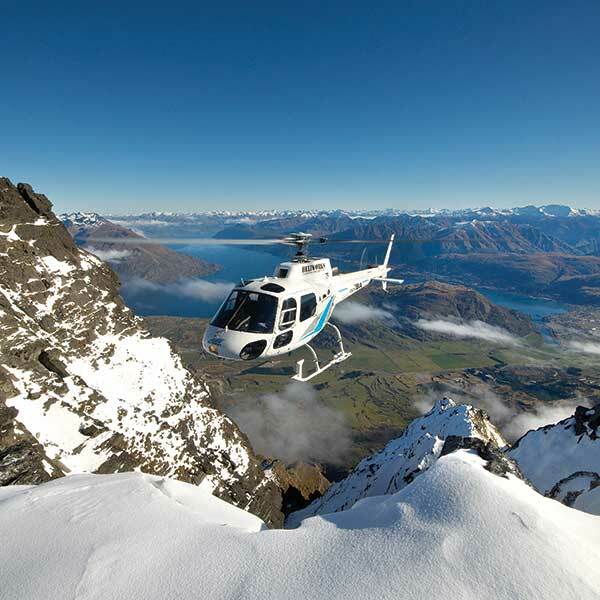 • Flights depart from either our base in Queenstown or Aoraki/Mt Cook - please check the base location of your flight when booking. • Infants 3 and under are free of charge and are required to sit on an adults knee. Children 4-12 years of age are 70% of the full adult fare. • Children must be accompanied by a full fare paying adult. • For the purpose of aircraft weight and balance and in accordance with the Civil Aviation Authority rules and regulations, we require all passenger weights at the time of booking. Once we have received and reviewed this information we will be able to confirm the booking. • We reserve the right to change prices at any time without further notice. However, if we have confirmed an advance booking the quoted price will not be altered. • We accept EFTPOS, Visa, Mastercard, China UnionPay, AliPay and cash. • We retain the right to charge a credit card surcharge on all transactions. • For exclusive charter/group bookings we may require a 10% deposit to confirm. Any deposits are deducted from final payments and are not an additional charge. All deposits are NON REFUNDABLE from the time of payment unless a flight is cancelled due to weather conditions on the day.